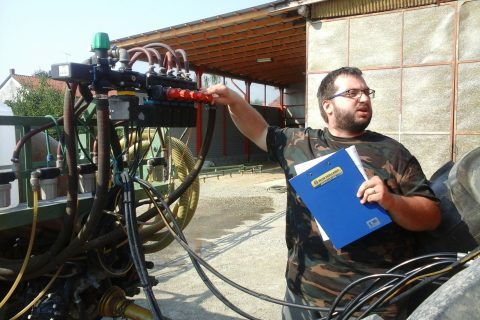 Prof. Paolo Balsari coordinates, at European level, the Spise (Standardized Procedures for the Inspection of Sprayers in Europe – spise.jki.bund.de) Working Group* and, together with ENAMA, a Italian National Technical Working Group aimed at making uniform, in terms of normative and organization, the activity of functional inspection and adjustment of sprayers in use in Italy (first on basis of EN 13790 Standard end then on basis of EN ISO 16122 Standard). 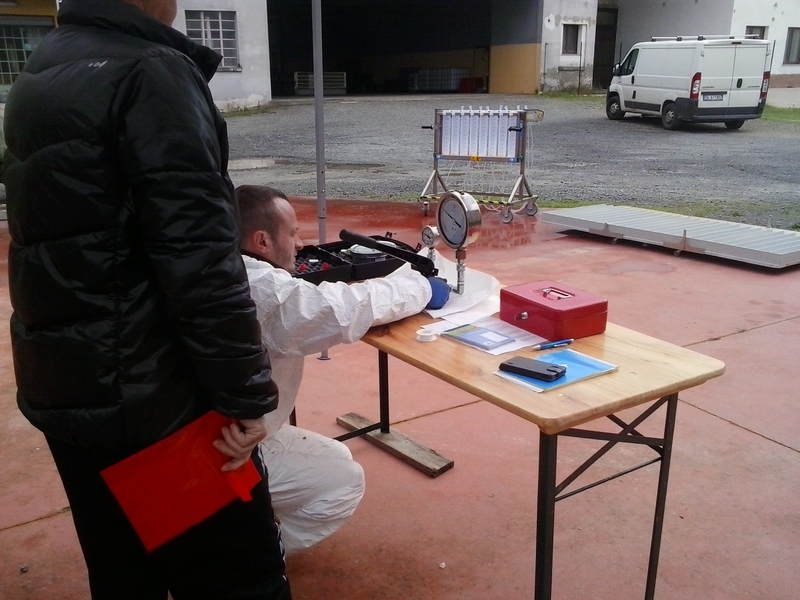 For more informations see the specific ENAMA webpage. 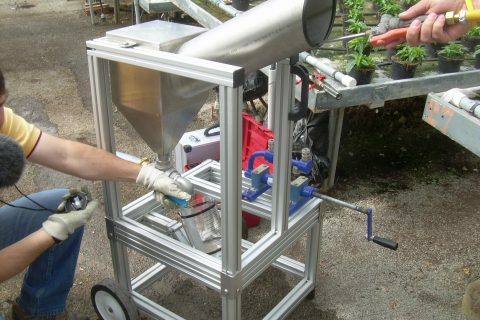 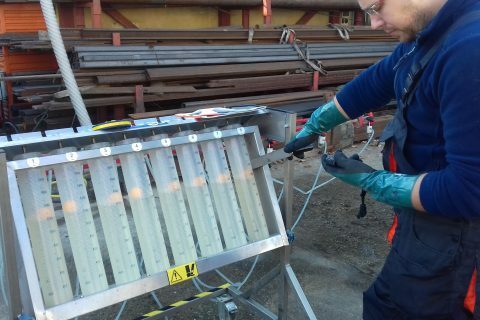 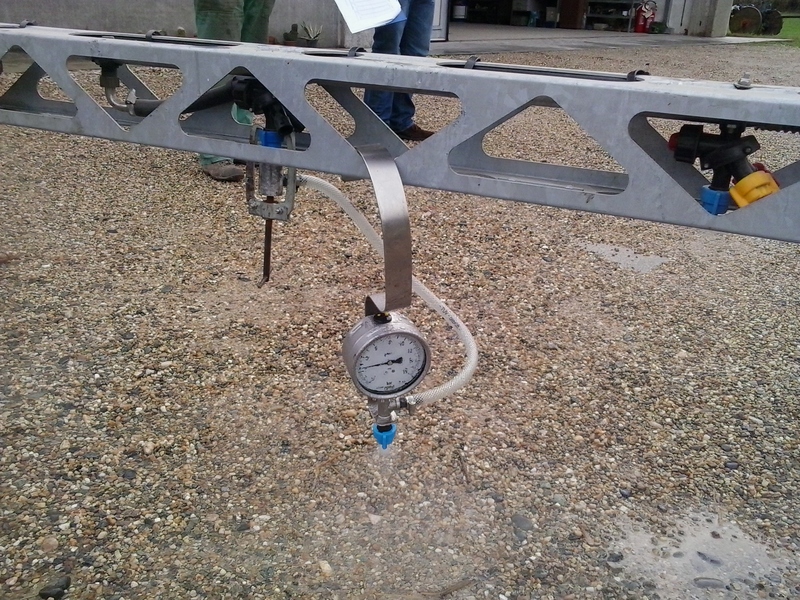 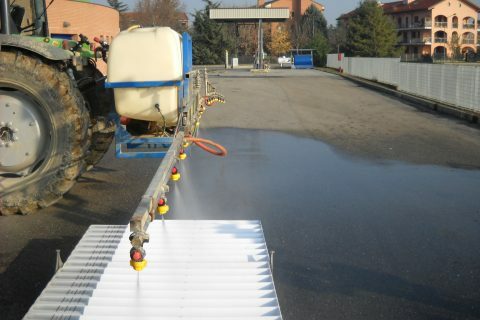 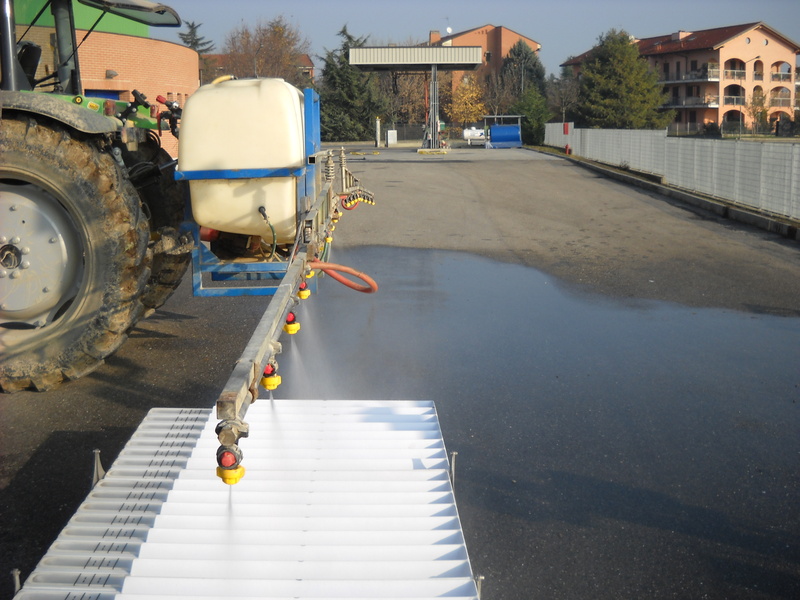 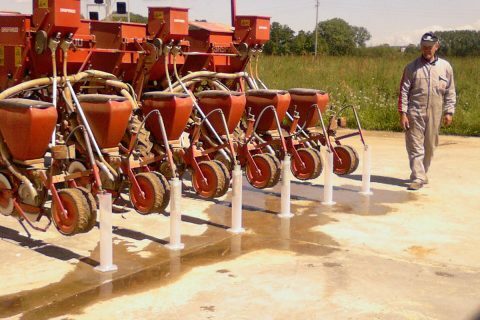 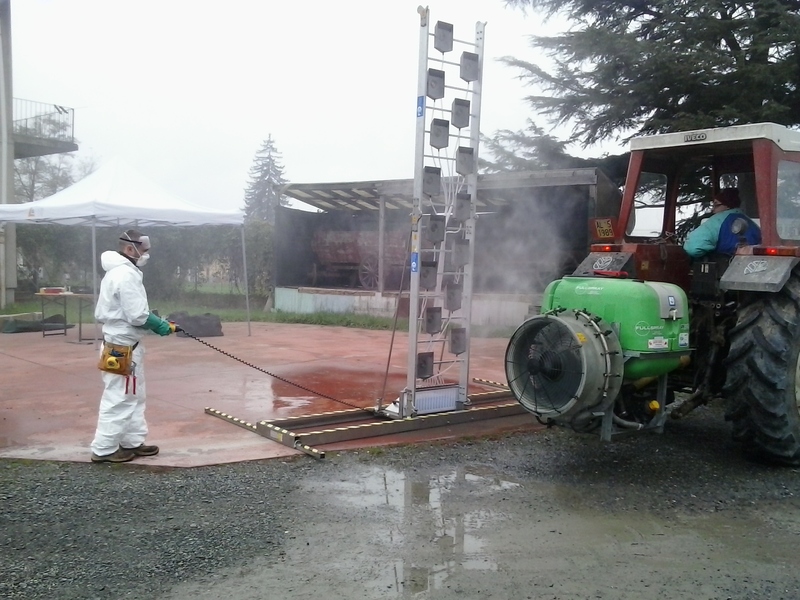 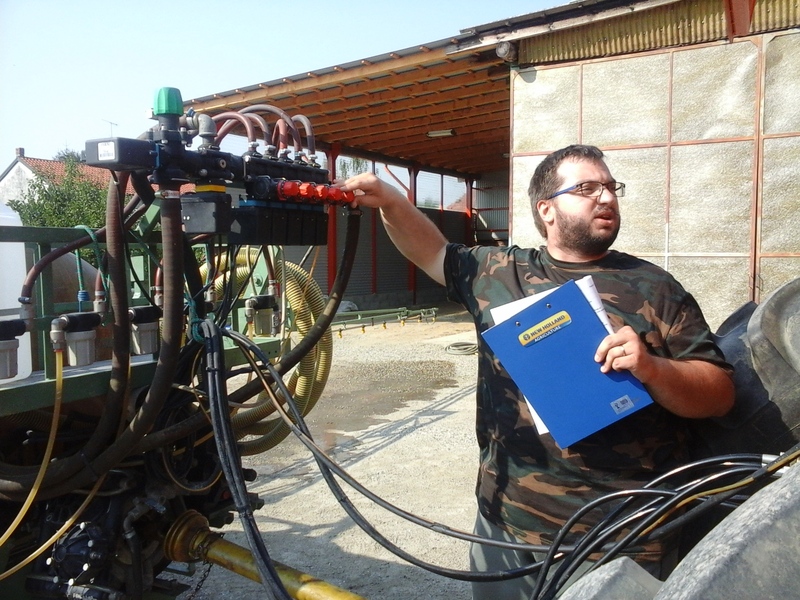 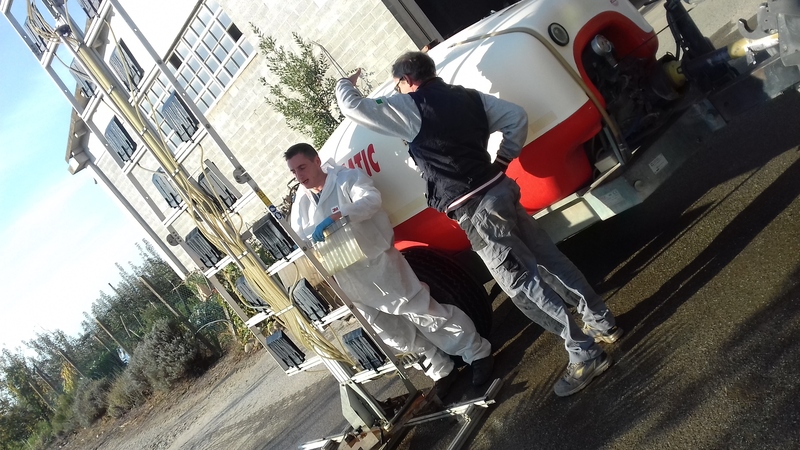 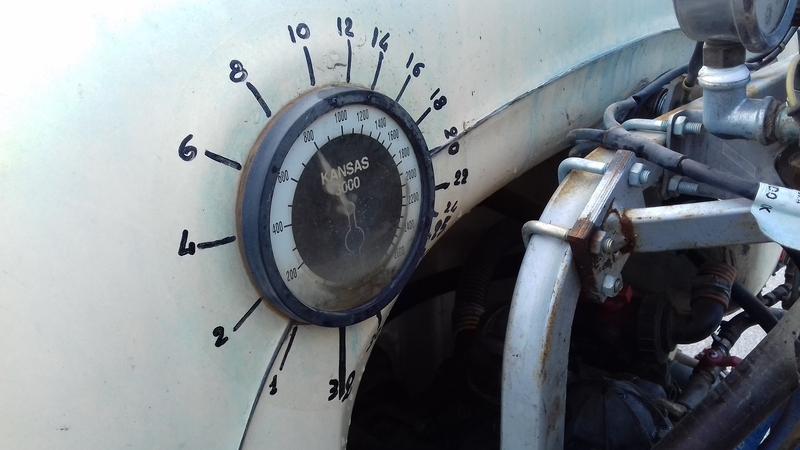 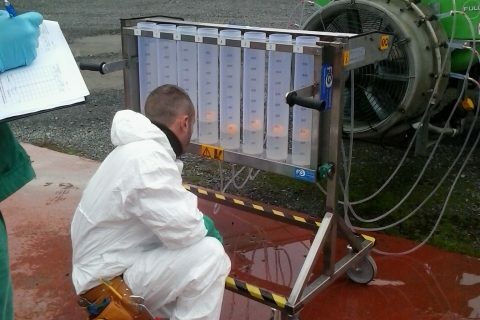 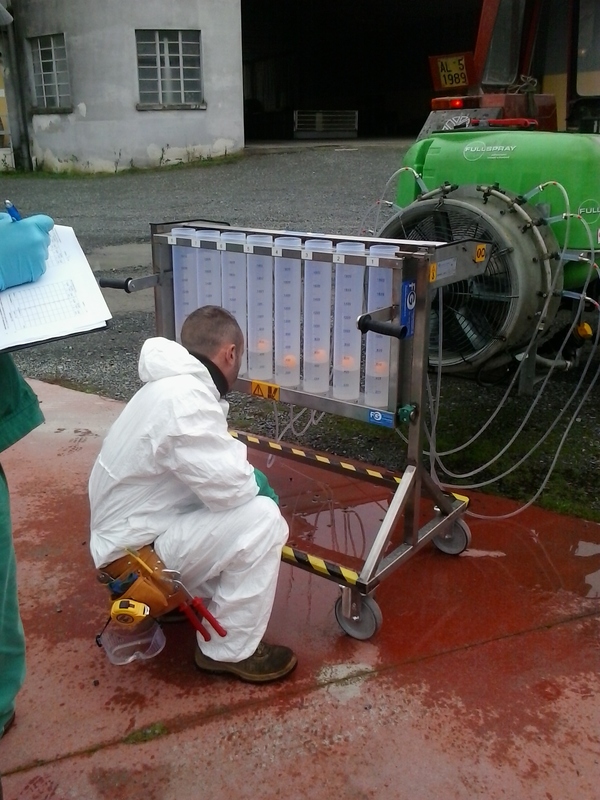 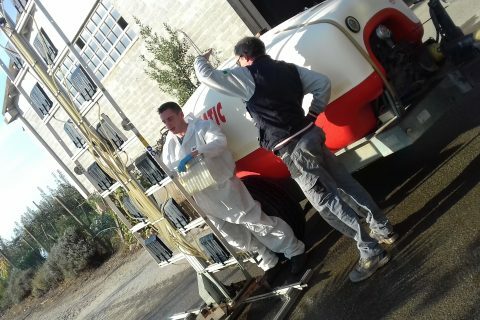 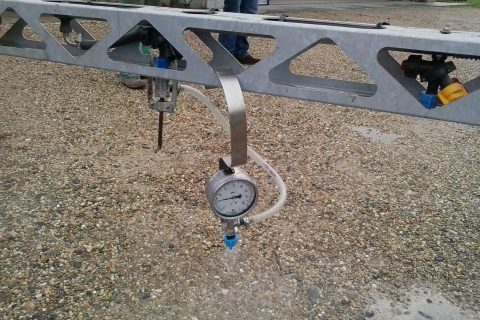 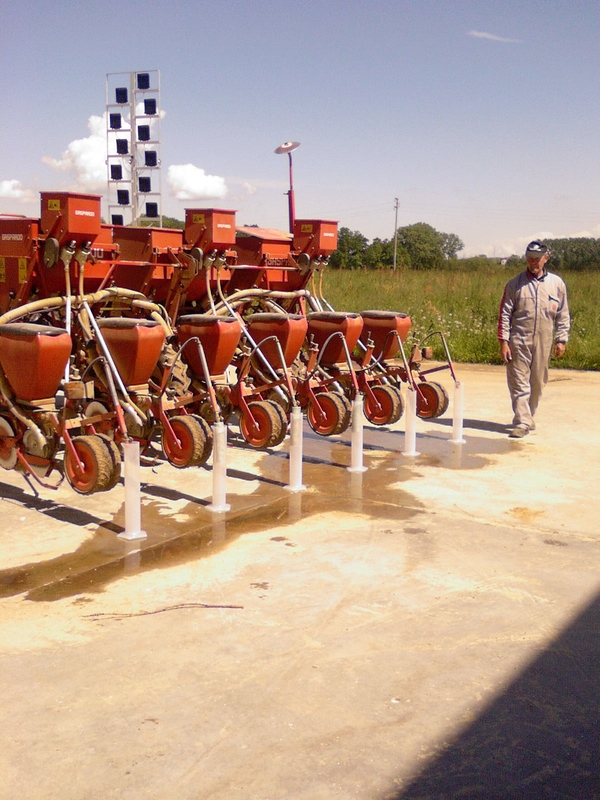 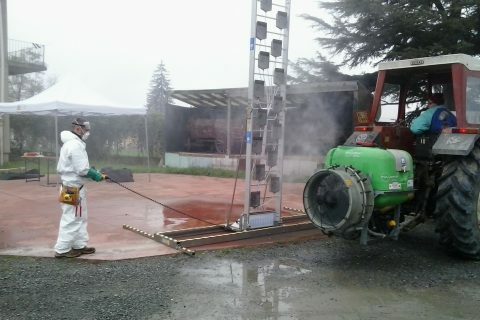 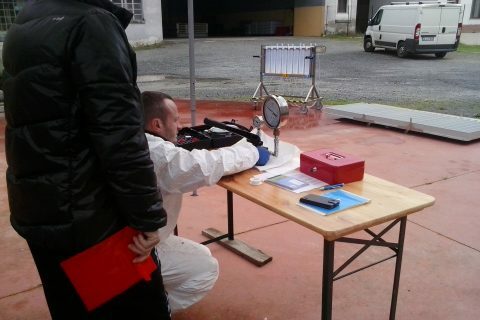 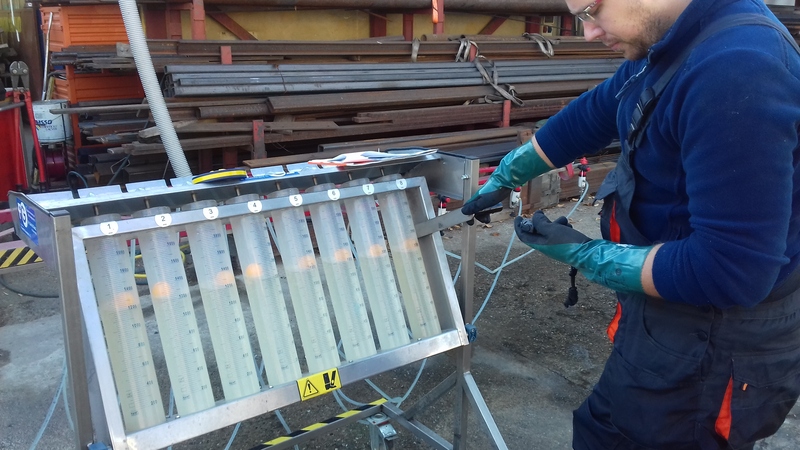 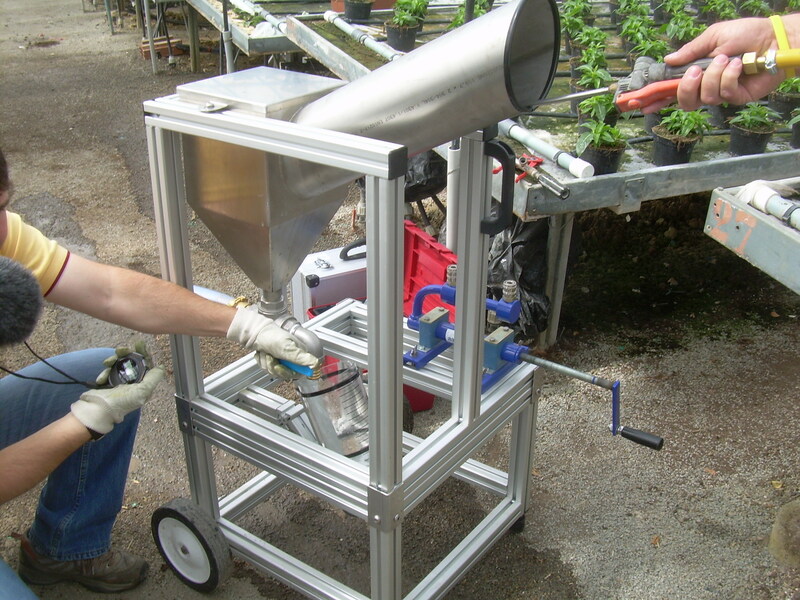 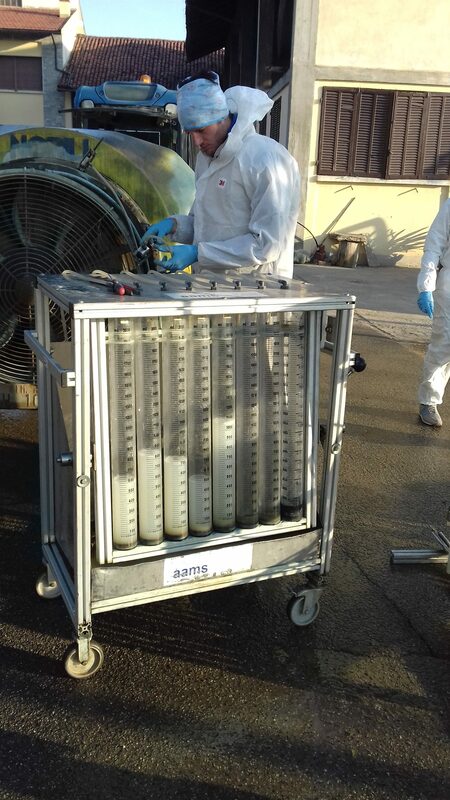 Crop Protection Technology Research Group is charged by Piemonte Regional Ministry of Agriculture to monitor the activities of the local authorized test stations for the inspections of sprayers in use, providing them with technical support, training and update.